All the Christmas tree clips are almost 14 inches tall! So you have lots of options when it comes to sizing your pictures. And as you can see in the picture below, there's also a black and white version. 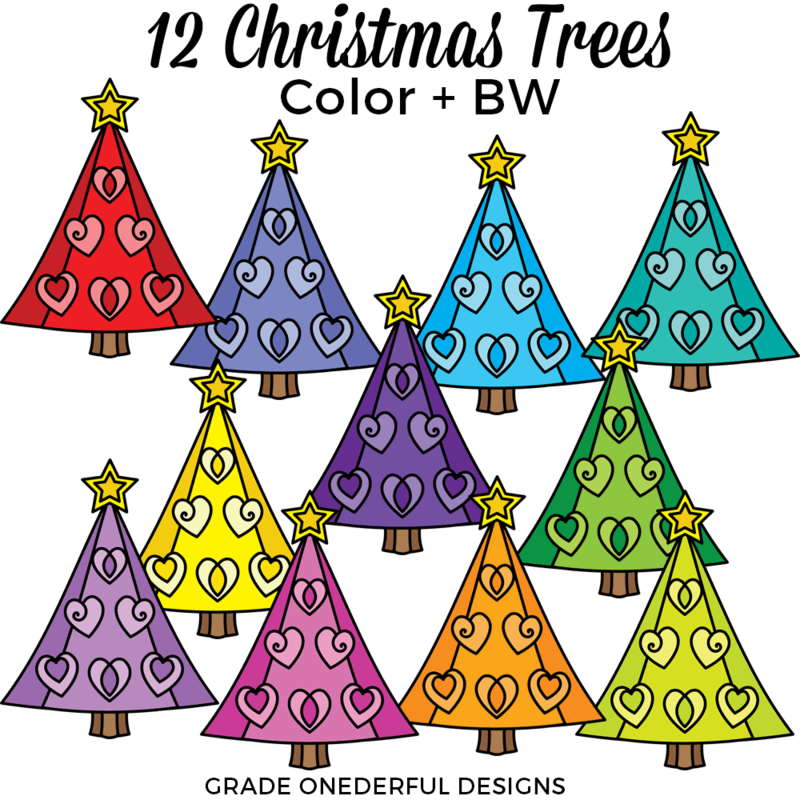 The BW image is super useful if you're jazzing up some Christmas worksheets and don't feel like using any of your colour ink. The Christmas trees are for sale in my shop for $3. 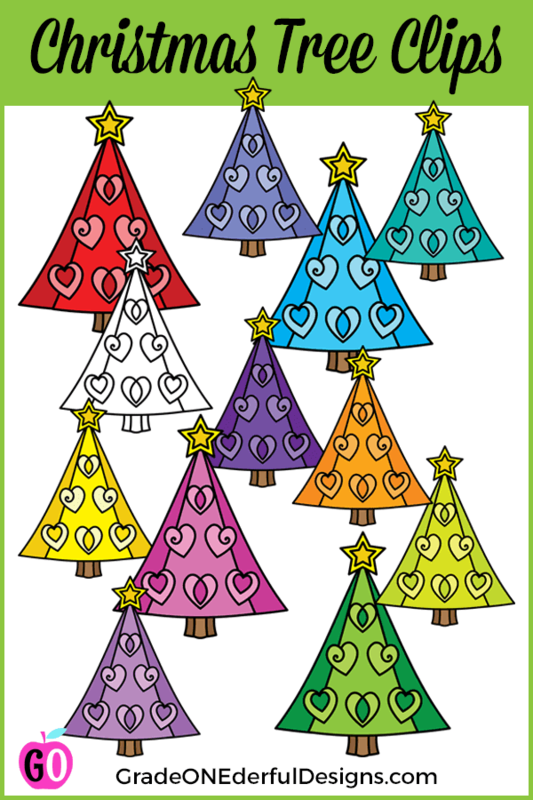 Christmas Tree Clip Art Giveaway! If you'd like a chance to win this pretty set of trees, please leave a comment below with your email address. I'll pick a winner Wednesday evening. UPDATE: Lori R. you're the winner! Congrats!! 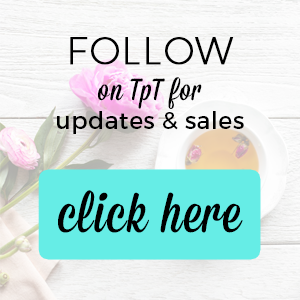 If you want to stay up-to-date with my posts, please be sure to subscribe to the blog.